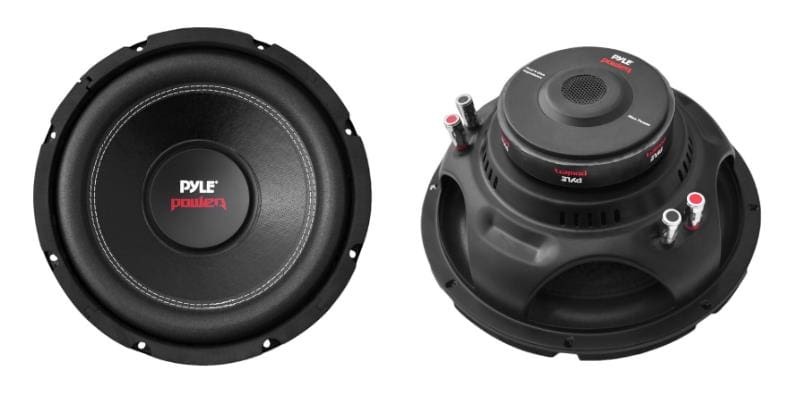 The Best Budget Car Subwoofers Under $50 And $100 - 4 Great Buys! 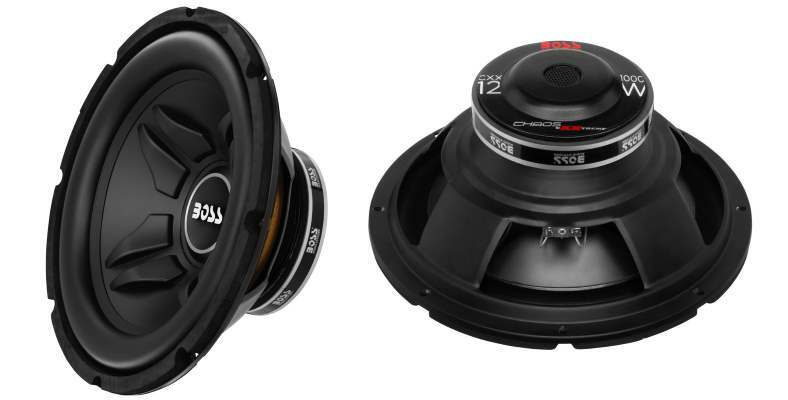 Home » Buyers guide » The Best Budget Car Subwoofers Under $50 And $100 – 4 Great Buys! Not everyone has a ton of money to spend on a car subwoofer. Believe me, I’ve been there too. 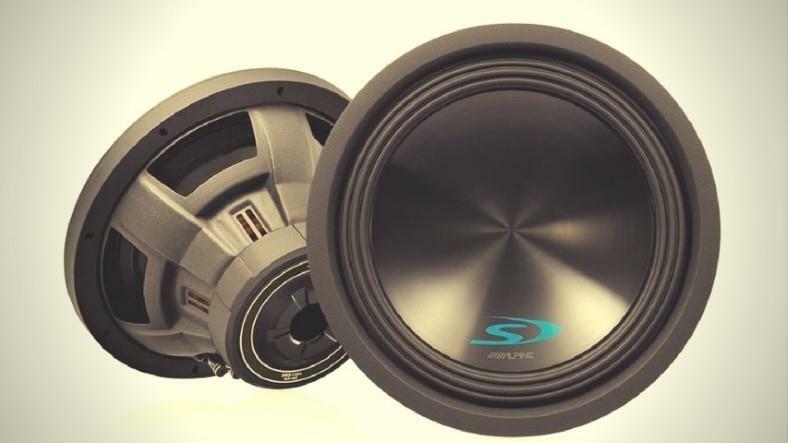 Finding the best budget car subwoofer for your money can take hours of research. To help you save time and get the best for your money I’ve put together a great list of 4 of the best subwoofers for your money. You’ll also find some excellent, detailed info to help understand car amps before spending a cent. Since the word “budget” means low-cost, I’ll keep my recommendations under $50 and $100. You’ll be surprised what you can get for under $100! Before we go any further, allow me to make one very important thing clear: Keep your expectations realistic. You can expect to get great sound and overall good quality for a budget price, but don’t demand the same performance as very expensive models. With that being said, here some basic tips to keep in mind before spending your had-earned money. You want a subwoofer with good build quality and materials. Subwoofers made with plastic cones are not necessarily better than pressed-paper cones or cones made from hybrid materials – it’s only a matter of design and performance quality. 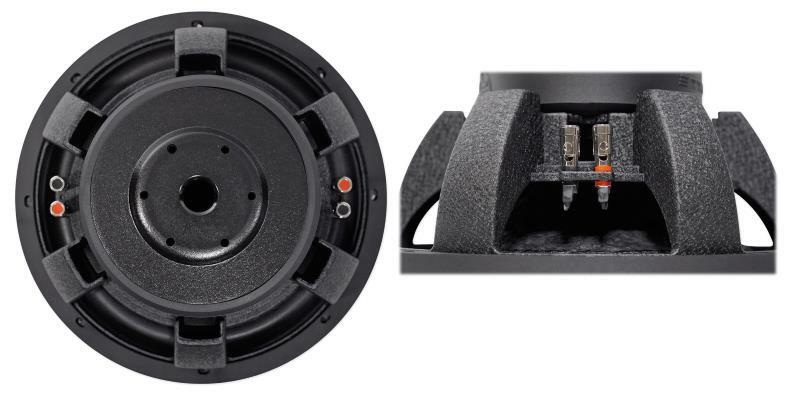 A good quality subwoofer is one that has good connectors, durable materials, performs well, and can handle sufficient power needed to get good bass. Ultimately you want one that will last a long time and won’t have parts that separate with use over time. That’s one reason it’s so important to read buyer reviews and be sure to evaluate the negative versus positive reviews. Remember: it’s better to own a decent-looking, well-made product with adequate performance than it is to own a flashy, fancy-looking model with crappy performance and lower life expectancy. Don’t sacrifice quality and performance for mere looks. Spend a little bit of time reviewing the overall buyer ratings and look for patterns of problems and any complaints that really stick out. Still, bear in mind that there always seem to be people who simply don’t know how to properly install and use subwoofers, who have unrealistic expectations, and those who always will find something to complain about. Be diligent and look at the bigger picture when it comes to buyer reviews. You may not know this, but there are many more buyers than those who took the time leave a review. For some reason, it’s human nature not to contribute and leave feedback unless we encounter a problem or experience dissatisfaction. 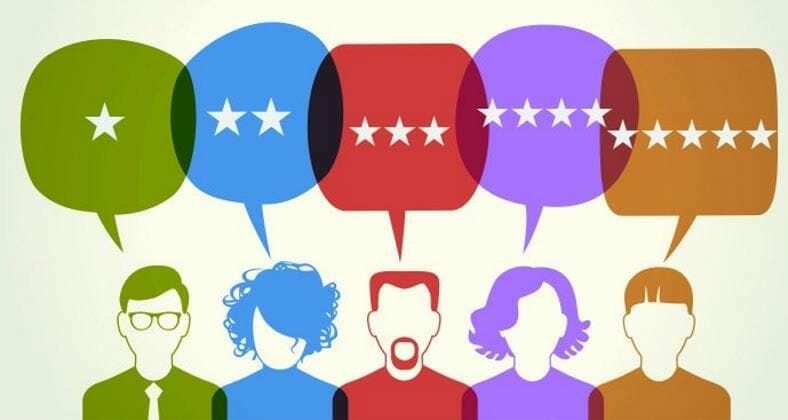 If the majority of reviews are positive or negative, remember it’s possible that countless more happy buyers didn’t take the time to leave feedback. To be more confident in your buying choices, it wouldn’t hurt to do a bit of research (like reading through the several great models I provided below). Look for patterns and figure out the good and bad aspects of a product before purchase. Don’t get turned off too quickly if you read a few terrible reviews – it’s normal to find unfair and dishonest feedback. Doing research is a skill that you get better at with time. A relatively small percentage of negative feedback is normal and to be expected in most cases. Be sure to note any particular things you read that stand out. You should also prepare for the possibility of encountering some inherent problems with certain models. That’s not unusual – if the product is still a great overall performer (especially considering your budget), then don’t just immediately rule it out. It’s not just the price that counts. Value can mean all the difference between getting the cheapest subwoofer (and being unhappy) and getting a better value, with overall better quality and durability, for only slightly more money. A good value subwoofer will rate fairly well in the criteria that matter and will last longer. As they say: it’s always cheaper to do it right the first time! Don’t just blindly buy the cheapest subwoofer you can find – instead, think in terms of the best value for the money within your budget. If you’re only looking with price as your main criteria, you’re very likely to end up completely missing the chance to get something better for a marginal difference in price. For example, if you get the most inexpensive – but mediocre – speaker, you’re far more likely to encounter problems later. Once it’s past the warranty period, you’ll end up having to spend more money to fix or replace it! This means you would have really spent less money if you had just gotten a better product to begin with. Something to think about, and that’s something I’ve tried to convey to many of my customers over the years. Because honestly, it’s true! 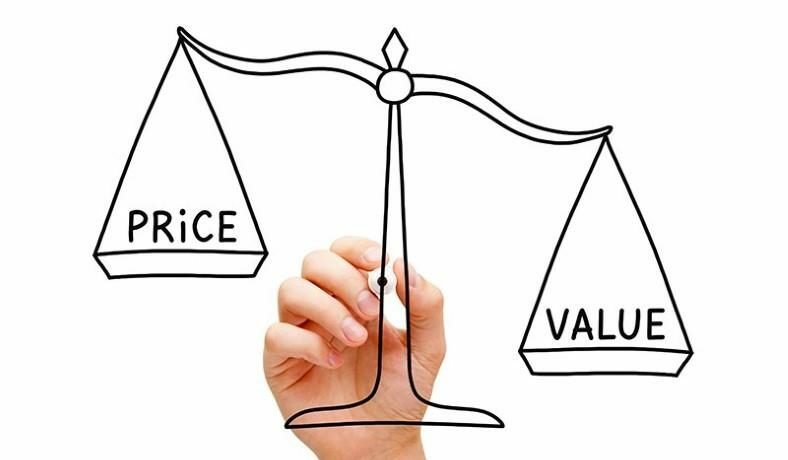 In order to find the best value, be sure to pay attention to what it is you’re getting in terms of the specifications, user reviews & reported performance and reliability, and the price when compared to cheaper products of lesser quality. Think about the big picture. 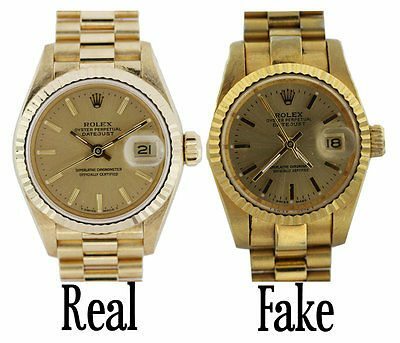 Would you buy a fake Rolex and expect the same quality of an authentic one? I wouldn’t. In fact, no one would. The same logic also applies to subwoofers. You can’t buy a proper, quality “500W” speaker for a cheap price. Be careful of advertised numbers used to mislead you into thinking you’re getting something you’re not. Let’s be real: if you buy a budget subwoofer, you’re not going to get a speaker that can handle insane amounts of power. It’s just not going to happen. 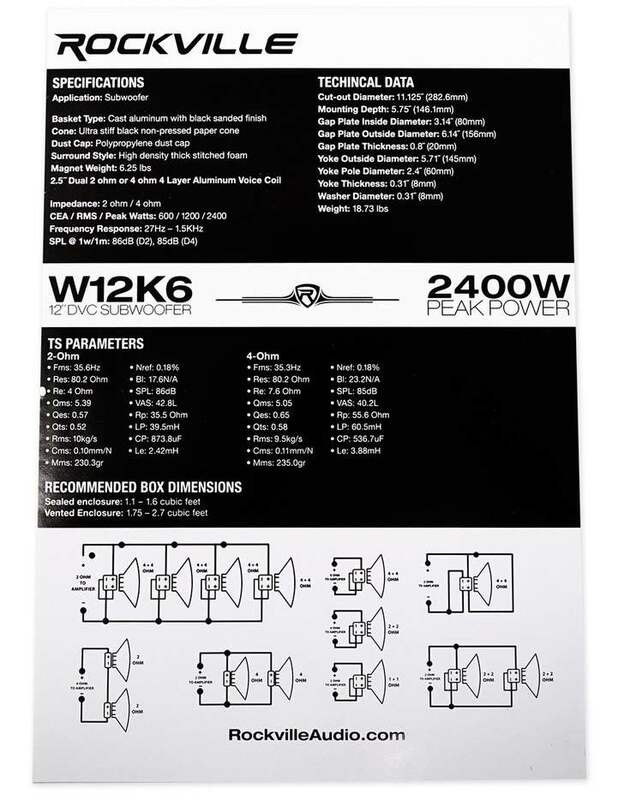 Any company advertising a subwoofer below $100 that can supposedly handle 1,200 watts of power is lying to you. You’re being misled because of what you don’t know about power ratings. But don’t worry – you still can get a subwoofer with good power handling for basic everyday use and some pretty loud bass you’ll love! Subwoofers have improved a lot throughout the years – a handful of major brands make budget-priced models that work well and sound wonderful. Always look for the RMS (root-mean-square) power rating instead of the “peak power” for a more realistic expectation of what a speaker can handle in terms of power. A good rule of thumb is 150W+ of power for car subwoofers should be enough for the average person who just wants some moderate-volume bass. But if you really want some serious slam and volume, you’ll definitely need to spend a bit more for that. Expect to spend around $200 and above per subwoofer in that case. If you can help it, try to buy a well-known brand. Major car audio manufacturers have better production and quality control processes. You’re less likely to get a defective speaker from them than you are from cheaper, less-known brands. Established brands are also less likely to outsource and rebrand. If you don’t know, rebranding is the act of selling a product made by or sold under other a different brand name – then replacing the original product logo and reselling it under their own name. The most reputable brands that create high-end products also have a budget line of speakers – that’s definitely a great starting point when shopping. A fantastic buy for under $50. No wonder it's so popular! Massive 100oz magnet, chrome terminals, tough stitched cone. 2/4 Ohm options. 10", 12", 15" models available. Classic subwoofer design with modern plastic cone durability. 3 year warranty. 8", 10", 12" sizes. 1. 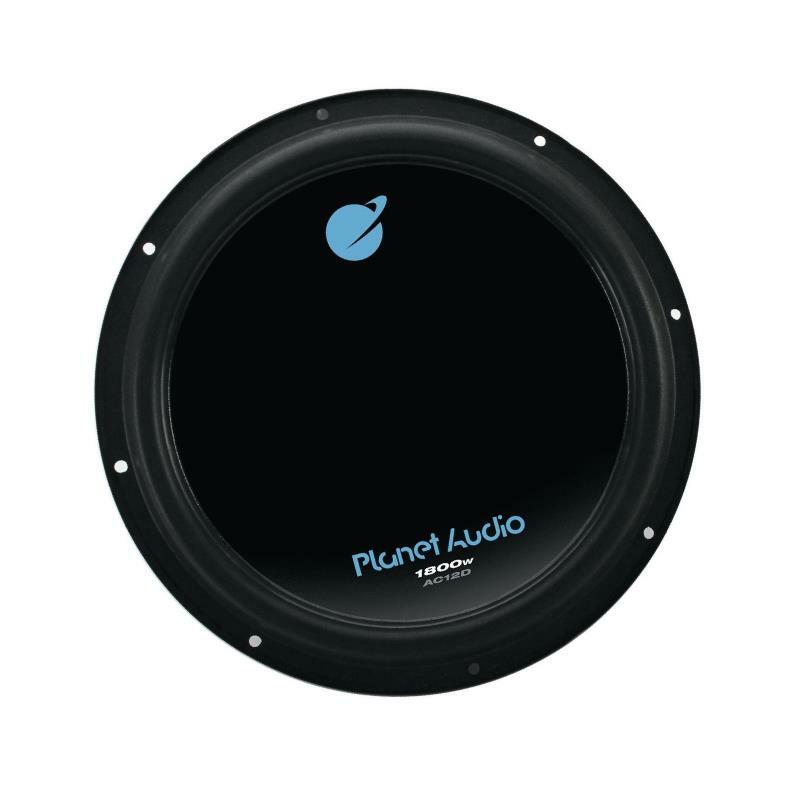 Planet Audio AC12D DVC – A top-selling, great value for under $50! Ready for some serious value? The Planet Audio AC12D is one of the best-selling budget subwoofers today. Straight from the company’s affordable line of Anarchy subwoofers, it’s a dual voice design that’s a fantastic choice for getting great-sounding bass for less money. It’s also available in 8″, 10″, and even 15″ sizes. The AC12D is a well-built subwoofer that’s affordable, but does well in real-world use. I like the spring-loaded and color coded speaker terminals which make wiring up your system quick, easy, and reliable. You also get a lot of flexibility thanks to the dual 4 ohm voice coil design – fantastic for systems use 2 or more subwoofers! Pick up 2 or more of these great little guys and you can wire them for down to 1 ohms total to get the most out of your bass amp. Great for a low-cost slammin’ system! I don’t like that as some companies do, they’re sold using the peak power rating. Don’t expect 1,800 watts of power handling, as that’s not continuous power. However, they are rated for a fantastic 900W RMS of real-world power use. Don’t just take my word for it, have a look for yourself! Be sure to head over and check out the amazing buyer reviews and low price at Amazon. 2. 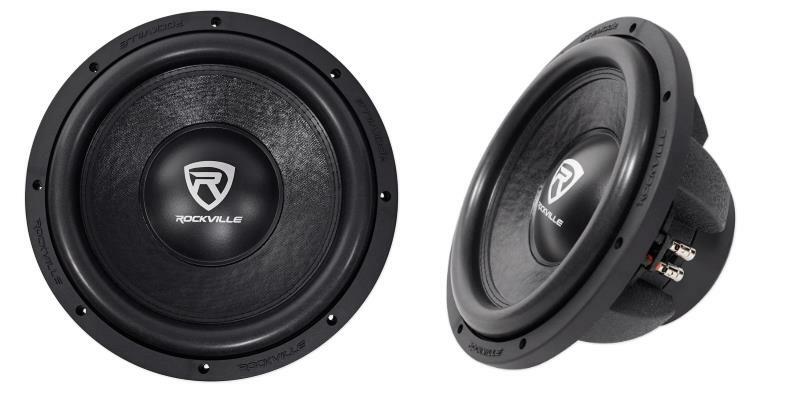 Rockville W10K6D4 V2 10″ & W12K6D4 12″ – Great power handling and quality for under $100! 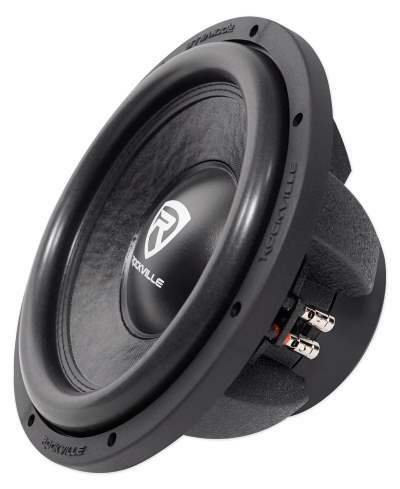 The Rockville W series of dual voice coil subwoofers are proof you don’t have to go broke to get slammin’ bass! With 3 sizes to choose from (10″, 12″, and 15″) you’ve got some great options for putting some serious bass in your ride now. The W10K6D4 & W12K6D4 subs are real budget beasts. They’re some of the most affordable , powerful, and durable subwoofers on the market. The fantastic buyer ratings don’t lie, either. They’re a great choice I recommend for people who can’t or don’t want to spend a ton of money. I could go on and on. Needless to say, it’s no accident it’s a great performer and it’s a sub I love for a well-priced way to get serious sound you’ll love. Shown: The Rockville W12K6D4 12″ has a really well made, high-strength – but lightweight – basket with a nice looking satin black finish. It’s a great combination between budget power and modern sub design that still manages to fall well below $100! The spring-loaded speaker terminals are a feature I love, as they’re reliable, quick and easy to use, and accept very large speaker wire. Unlike lower-quality competitors you’ll get a huge 100 oz double-stacked magnet. One thing that really impressed me was the speaker basket – it’s huge and really strong, yet still fairly lightweight thanks to the cast aluminum used. You won’t be afraid to show them off, either, with the great looking black sanded finish and chrome-plated spring speaker terminals. Not only that, but the cone features a nice stitching around the edges for added strength (while looking sharp, too). 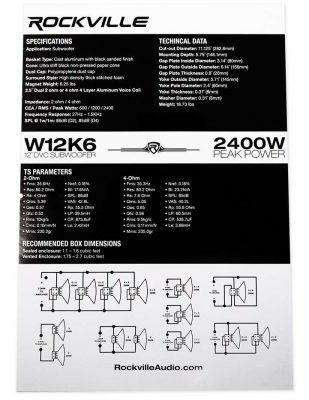 I’ve seen quite a few budget subwoofers in my time, but unlike many of the less-expensive models the instructions/specs sheet is one of the better ones I’ve seen. Included are the full list of Thiele-Small speaker parameters and much more. If you’re new to wiring subwoofers, don’t worry. There are several helpful subwoofer wiring diagrams to help you wire your system right the first time. One more thing that sets the Rockville brand and the subs apart are they’re rated using real, CEA-2006 industry true power ratings. Unlike competitors, you won’t have to worry about misleading power specs this time. With 500W & 600W RMS of continuous power capability, you’ll get some serious bass that slams hard! Hands down it’s one of the best budget car subwoofers I can recommend. Why go broke buying subs that are 3x the price with only a little bit more to offer? These are a far better value and a smart buy. Don’t miss out! Take a look see why they're one of the best selling subs at Amazon today. 3. 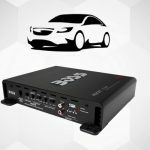 Pyle Power Series – Cheap but good. Short on cash? You can still get great bass! Getting cheap and good bass might seem out of reach – but it’s not! 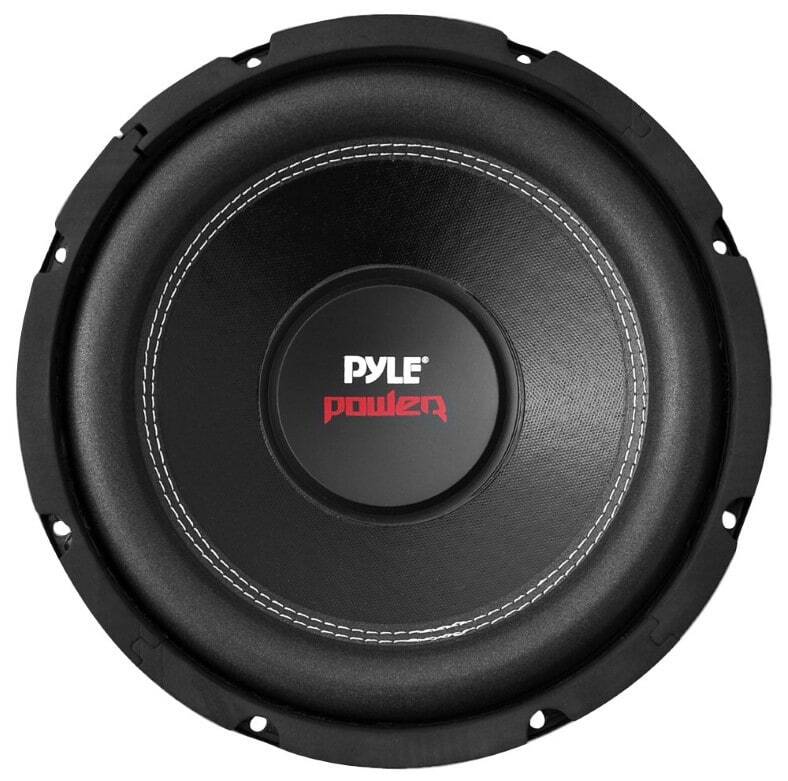 The Pyle Power series of budget subwoofers like this PLPW10D are super-affordable gems at under $40. Unlike other budget subwoofers you get a stitched edge cone for better build quality – great for long-lasting bass for years. It’s a well-made speaker for the cost (below $40 for the 10″ model). Thanks to the high efficiency (90dB/1 watt) you’ll need less power to drive it, unlike competitors (even more expensive ones!) with a lower sensitivity rating. With 400W RMS of power handling, you’re sure to get the bass you need it both sealed or vented enclosures. It’s a well-made sub for the price. 8″, 10, 12″, and 15″ sizes are available as well. Just be aware that it’s not designed to handle extreme amounts of power – this isn’t a competition subwoofer. However, if you’re tight on cash, it’s an excellent choice and delivers a good, basic subwoofer that gets the job done. A great starter sub! Pick up 2 or more and you can wire them for 8, 4, 2, or even 1 ohm for optimal amp use. Check it out today! See why over 1,000 people are raving about this budget winner at Amazon. 4. 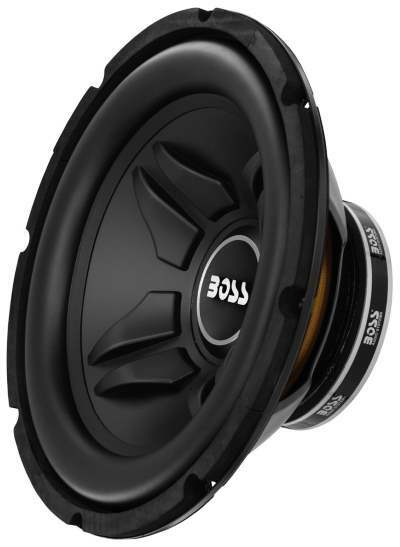 Boss Audio CXX10 10″ & CXX12 12″ – A great performer for even the tightest budgets. Tight on money? That’s ok! The Boss Audio CXX10 and CXX12 (10″ & 12″ subs) are a great option if you’re short on cash. While they may be inexpensive (well under $50, in fact!) they’res still plenty to offer including classic, dependable build quality. Did I mention they sound great, too? While they’re not “competition” level subs, they’re a great entry-level choice as they produce good, clean bass when matched with the right enclosure. Not only that, but the 250W RMS power rating will handle your everyday music & bass needs. The Boss Audio CXX10 and CXX12 are some of the best cheap subwoofers you’ll find today. They’re not for window rattling bass, but you’ll get good, solid, bass with enough volume to keep most people happy. Will you get bass that slams as hard as subwoofers twice their price? Of course not. What you will get, however, is great sounding bass that gets the job done and you can still crank up your your favorite jams for extra fun. Durable design, great for many uses! One thing I love about them (as an installer) is they’re moisture-resistant and won’t soak up humidity or moisture like pressed paper cones will. That means they’re not just a great choice for cars and trucks, but marine use, too. The polypropylene cone features a strong formed shape for added strength. The thick foam surround lasts for years of uses while staying strong for great bass response. One thing I don’t like, however, is the lack of spring-loaded speaker terminals (standard terminals are provided) and the instructions are very basic. However, those are very minor complaints compared to what you get for your money. They’re an excellent budget choice at under $50. For a good subwoofer for your dollar, they’re a smart buy. I like the classic, dependable subwoofer design but with the more durable modern plastic cone. Get affordable bass today! Head over and find out why so many people love them at Amazon. Need an excellent budget amp to drive your new subs with? No problem! Here’s a great list of the best budget amps to help.